Get TOP Cash For Scrap Cars Christchurch Wide UpTo $9999 Call Us Now! We want your scrap car of any make & condition because at Metro Car Buyer NZ, we buy scrap car for cash and provide car owners with courtesy service. With Metro NZ, we pay our customers to buy their scrap cars and wreck the vehicles at our wrecking yard. Give us a call and we’ll give you a quick quote for your car. We pay up to $9,999 cash. We buy scrap cars that are nostalgic – Our wreckers and mechanics and car refurbishes are about the best in the business, taking old scrap classics and reconditioning them into mint cars that are collectibles. We buy scrap cars for any working parts under the hood – We know that scrap cars can mean a few good parts under the hoods. We buy scrap cars to recondition any parts that can be resold for quality, good working parts. 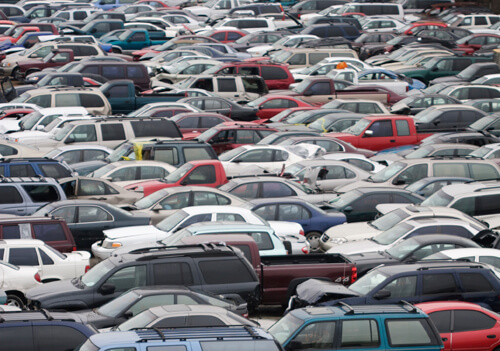 We buy scrap cars to recycle the cars – Some cars have no value but their recyclable value. At Metro Car Buyer NZ, we buy scrap cars to recycle the cars in an eco-friendly manner so that our customers not only have the best value from their cars, but also eliminate all the hazardous pollutants associated with disposing of their cars. We are car buyers that pay up to $9,999 for your old car for sale. At Metro Car Buyer NZ, we provide our customers with free car removals. Our courtesy car removals in Christchurch mean that car owners don’t have to look for, or pay for towing their car to us to have it inspected before we buy it. We buy your scrap car over the phone and provide a courtesy car removal, paying cash to the owners at the time of the removal. At Metro NZ, there is no need to pay to have your car wrecked or recycled. There’s no need for towing fees to the yard as we come to remove your car or truck for free, and provide courtesy wrecking & recycling that leaves you with cash. Get the best value from your car with our high standards in wrecking & recycling that is eco-friendly to the environment. We are a car buyer in Christchurch that is reputable and trusted and one that wants to guarantee that you will have the best car selling experience of your life. Metro Car Buyer is your car buyer that pays top cash for your car for sale. Contact us over the phone or fill out our online form found at the top right of this page for an instant cash quote. We are your buyer that will make you a competitive offer for your wrecked, used, damaged, old, scrap, fire, flooded, salvaged, or any other condition of car.